Websites and Mobile Apps – Retriever Solutions, Inc. Web platform development, show schedules and complete design. 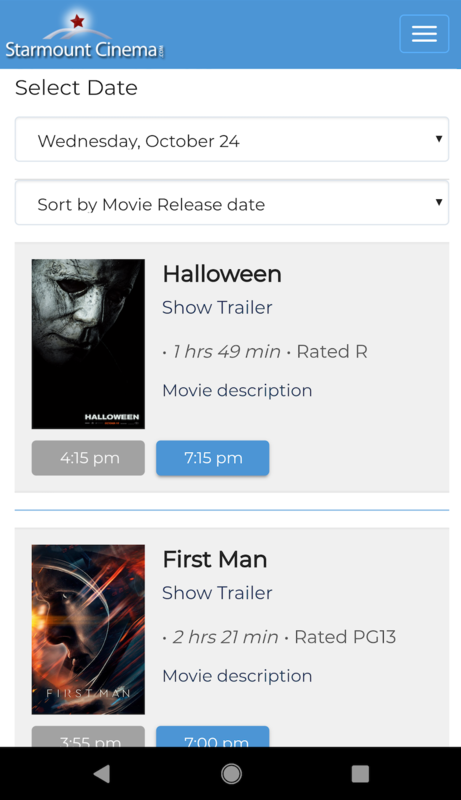 Dynamic mobile apps with integrated loyalty and ticketing. Retriever Solutions’ Web Services have been designed to integrate directly to the Point-of-Sale System to completely automate updates to your website. 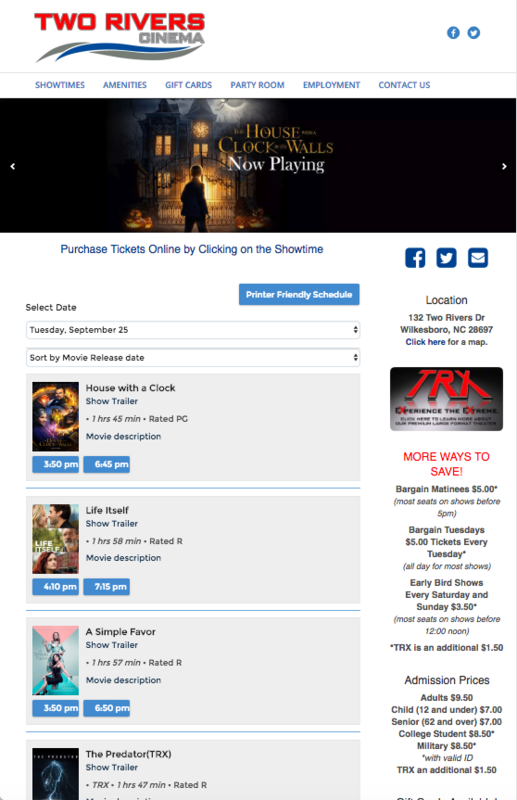 Simply enter the film schedule on the Point-of-Sale & the Retriever Web Services automatically does the work for you. 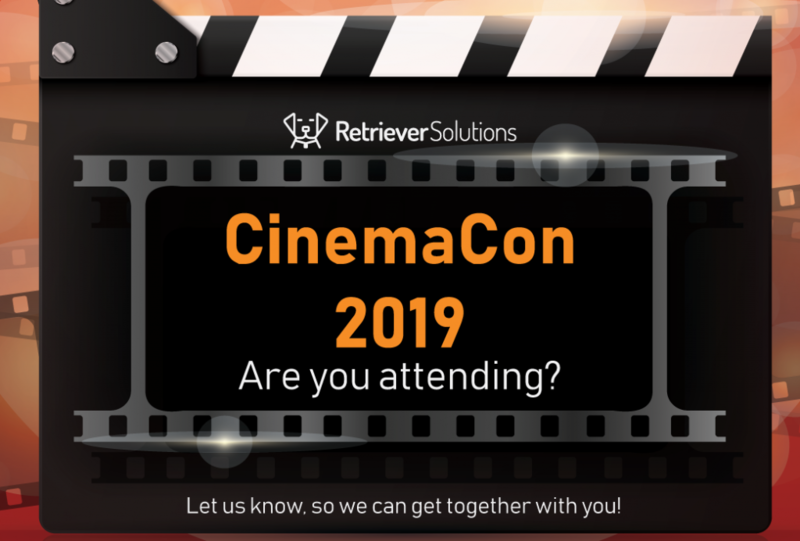 Retriever Solutions brings it all together with connectivity to everything from real-time schedule updates & email newsletters to now showing & coming soon titles directly to your website.